This section of reef is located 200m outside of Treasures, it mostly watched but offers up larger ridable righthand barrels. 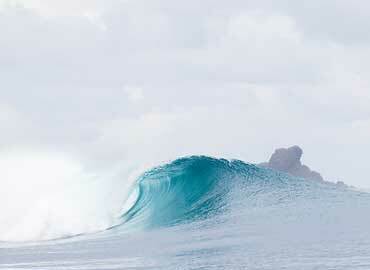 Starts breaking properly when the swell gets above 2m. 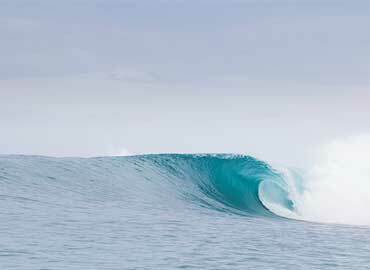 Not for the faint hearted but if you are skilled and keen enough, you will get some big hollow barrels to yourself out there.